If you are looking forward to exploring Saskatchewan this summer, consider visiting the Kerrobert Reservoir. You’ll definitely want to go after taking a look at Lois Siemens' book, Turning Aside: Observing the Kerrobert Reservoir. 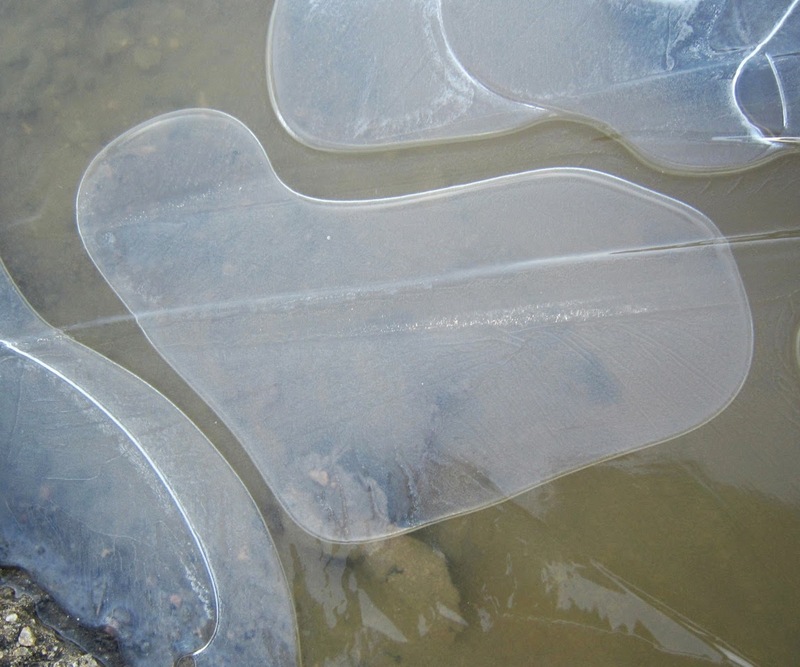 The Kerrobert Reservoir (an enhancement project of the Kerrobert Wildlife Federation) covers approximately 17 acres (the size of about 43.5 ice rinks) a mile from town. In 2004, a community group, a partnership between the Kerrobert Communities in Bloom Committee and the Kerrobert Wildlife Federation, decided to establish a trail leading out and around the reservoir. 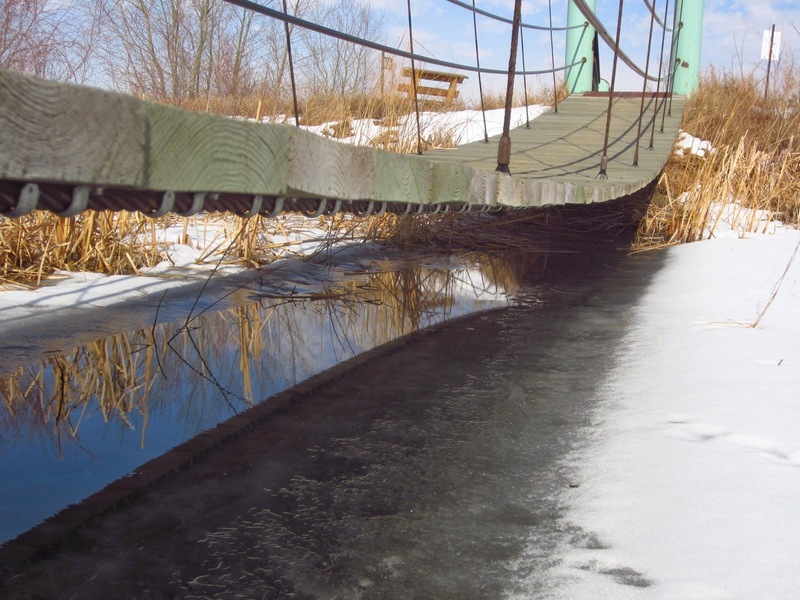 The trail was completed in 2011 and includes benches, a viewing tower, and a suspension bridge. Interpretive signage describes the birds and wildlife that can be seen along the trail and provides facts about water conservation. Lois Siemens is a resident of Kerrobert and an avid photographer. She began sharing her photographs with friends and eventually published a book. 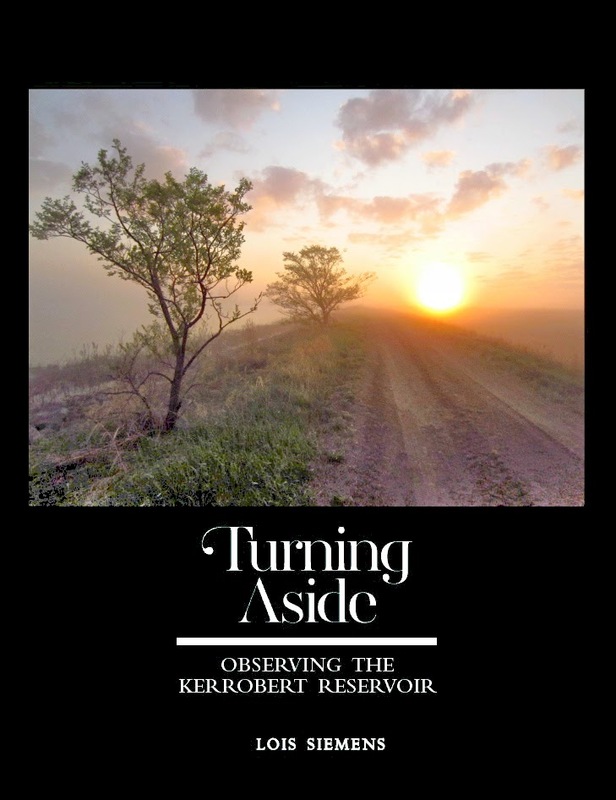 Turning Aside: Observing the Kerrobert Reservoir, published by Friesen Press, is a collection of photographs taken at the reservoir during the four seasons. It’s accompanied by short quotes and explanations and is a delight to look at. It will definitely inspire you to take a road trip to Kerrobert. The book is available at McNally Robinson Bookseller, the Saskatoon Public Library, and online. as all great poets have been telling us since the invention of poetry. or white-water raft the Colorado or take up skydiving.